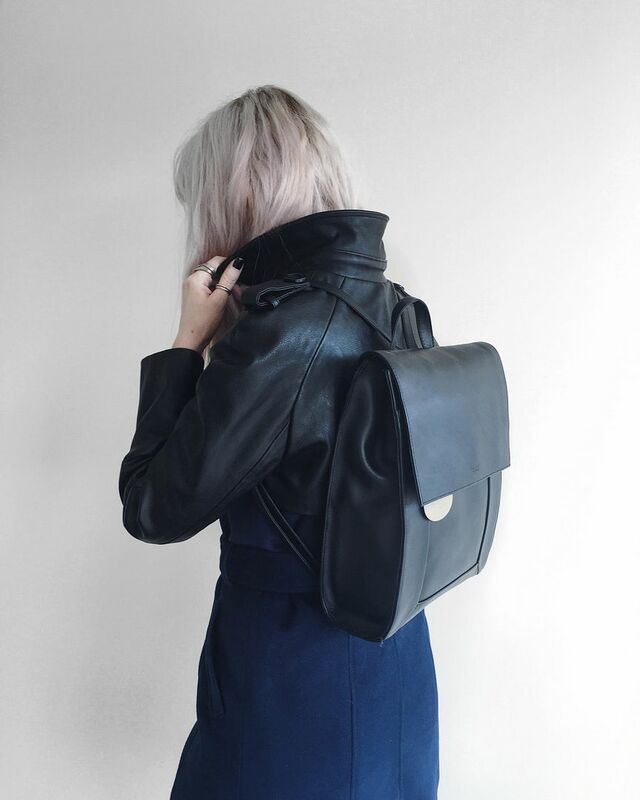 A backpack with the perfect aesthetic is not easy to find. So finding it in the most unexpected of places makes it even more incredible. 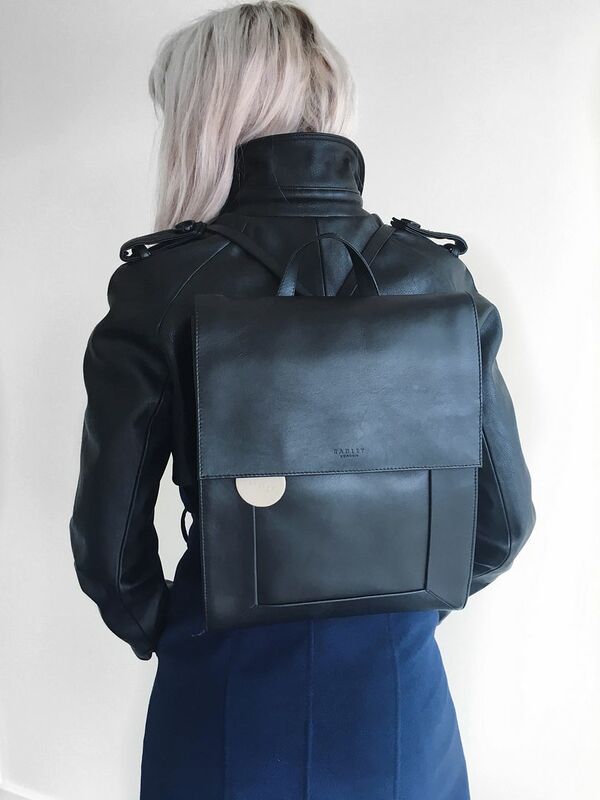 Thankfully Radley appreciate the struggle and have created this bad boy with clean lines, simple understated branding and all in the softest leather. More photos to come when I am with the luxury of wifi and not a phone signal that only gets 3G when you stand on a window ledge. True story. It is just gorgeous. I love it! 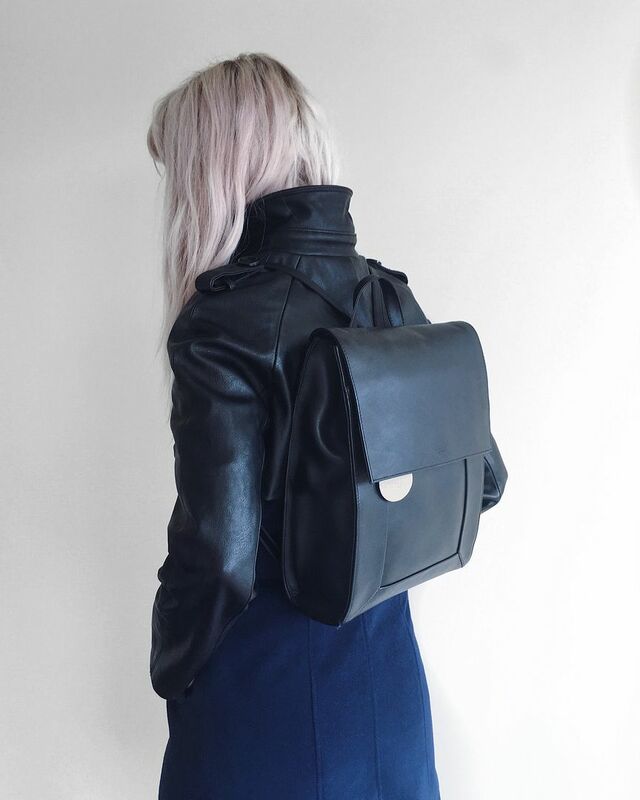 Radley have some amazing things in at the moment and I love this backpack on you! Fashion give the impression of being affectionate means believing the questionable hoping when the whole thing seems of your concluding. Looking to buy latest and stylish traditional earrings onlinefor female. Huge collection of earrings available in different stylish, patterns, designs & price ranges at karloshopping.com. 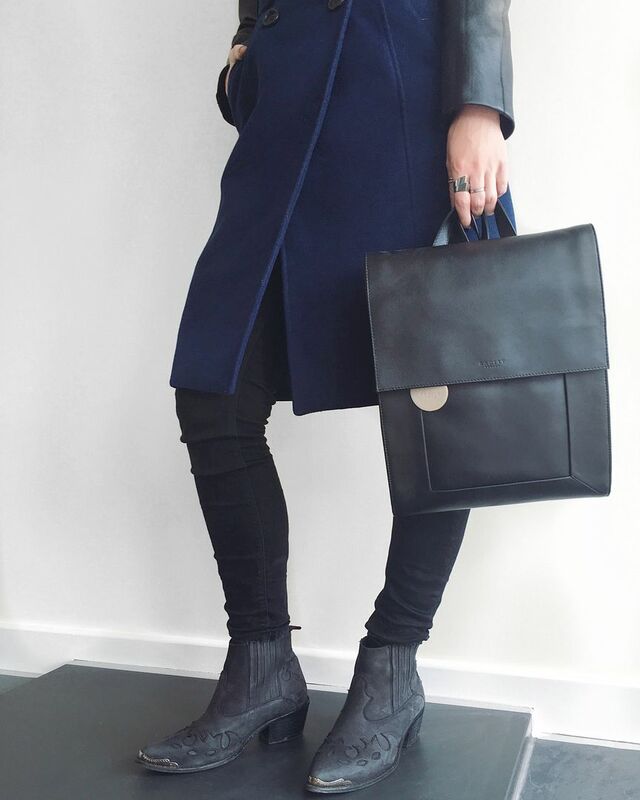 This is a great post - we love the bag! 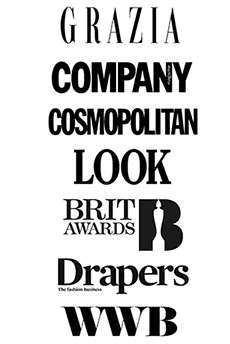 We also have an amazing range of bags, why not take a look! When buying games online, do not buy from unknown sources. You really have no idea what you are putting in your system. Never purchase or download games from a TOR site. You are risking turning your gaming console into a brick. They could contain malicious code that will compromise your system.